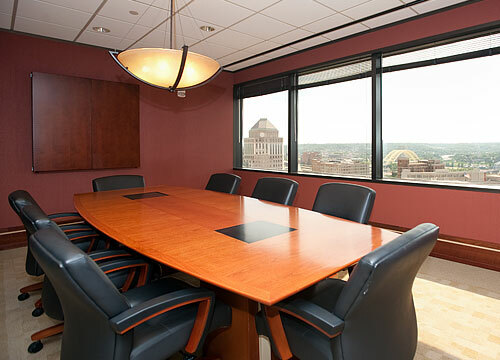 This 29-story downtown location is located in the Chiquita Center building. 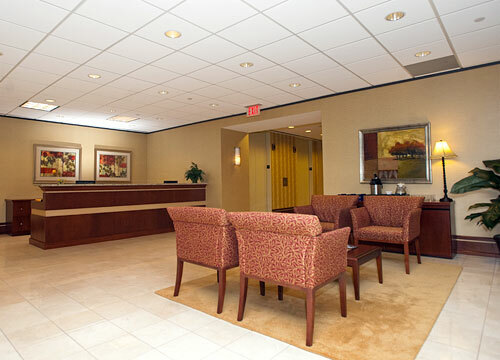 Right on the corner of East 5th St and Sycamore St, the Chiquita Center is within a 13 mile drive from the Cincinnati/Northern Kentucky International Airport (CVG) as well as major highways (I-75, I-71 and I-741). The building is steps away from fine restaurants, shops, and hotels. 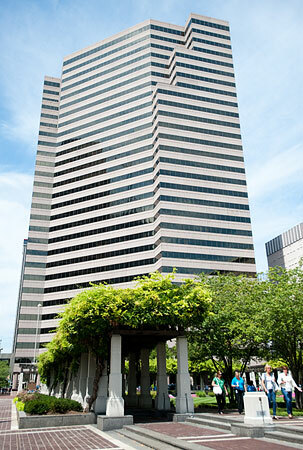 Cincinnati is the headquarters for many of the regionÃ¢â‚¬â„¢s largest companies, including Procter & Gamble, The Kroger Co, and Fifth Third Bank, MacyÃ¢â‚¬â„¢s.